If you do not get your ‘Wills and Trust’ documents properly drafted now, you may never live the life you want or die the death you desire. While you may live life going from pillar to post trying to sort estate taxes and solve financial crises, you may fall ill or leave this world with the thoughts that your family or ‘supposed’ heirs may not get the portion of your property that you would want them to. The process involved in drafting and signing ‘Wills and Trust’ is a complicated one and not for non-professionals. It would be easier if you do not do it on your own (you really can’t) but hire a reputable attorney and from a reputable firm too. Looking for a reputable firm in Glendale, CA? Check out Rawa Law Group. 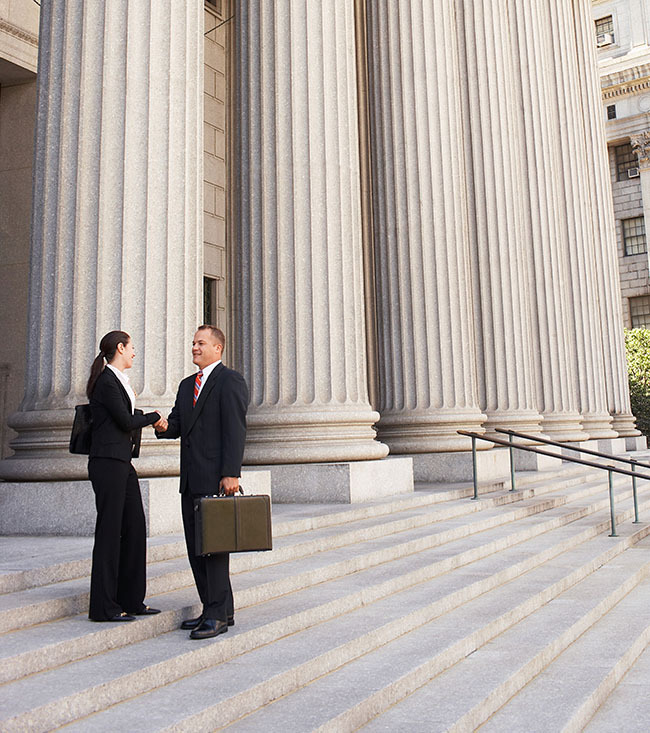 You can come to us for the best legal advice and solutions. 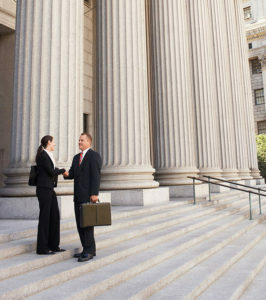 We have a team of some of the finest ‘Wills and Trust’ attorneys in all of California. Our attorneys are highly experienced and vast in this practice and guarantee perfect delivery on planning your estate and drafting your ‘Wills and Trust’. We will ensure that we give you the needed personal attention as you trust us with the details of your assets. Our services come without any upfront charges and yet you will find our invaluable legal counsel quite valuable and at no concealed charges. We often make our clients schedule blend into ours and that means a flexible appointment setting. We can also do well to visit your home or healthcare facility if the need arises. If you must hire a reputable ‘Wills and Trust’ attorney Glendale, CA, then you ought to come to our office via the below address.